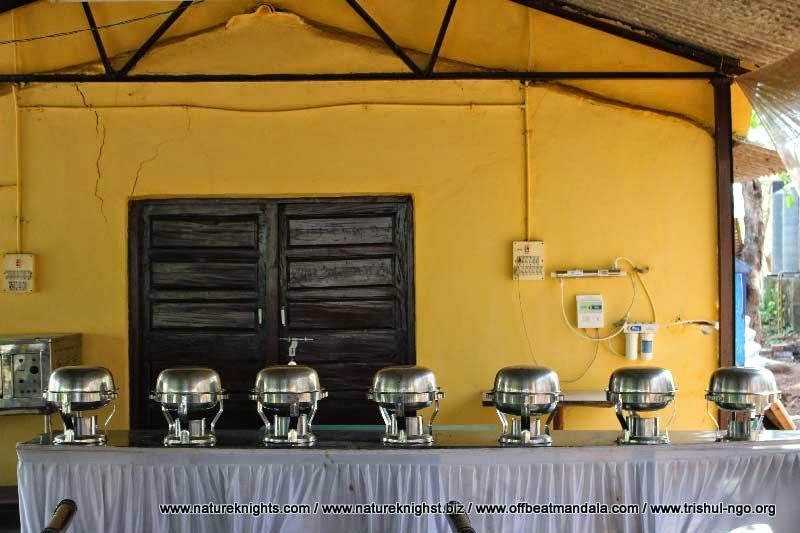 Ideal for - Corporate Offsite; Students Camps and Club Outings.. 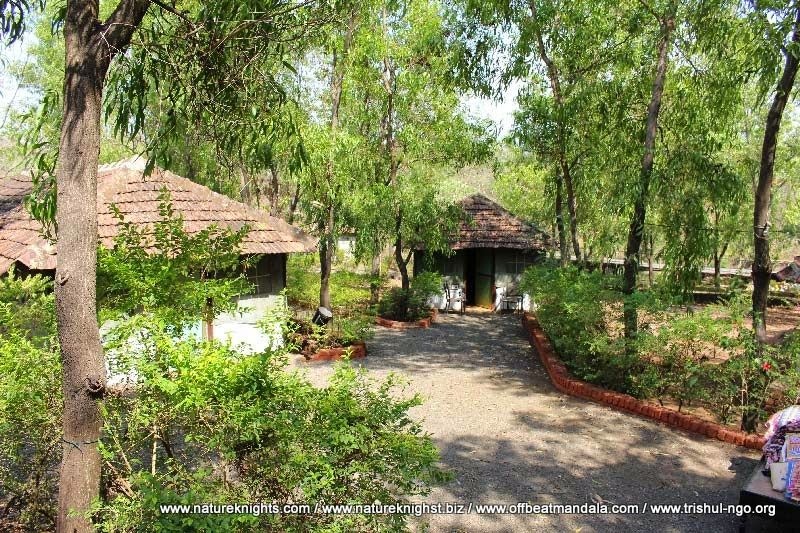 The cottages have been made such that it blends with the natural environment. 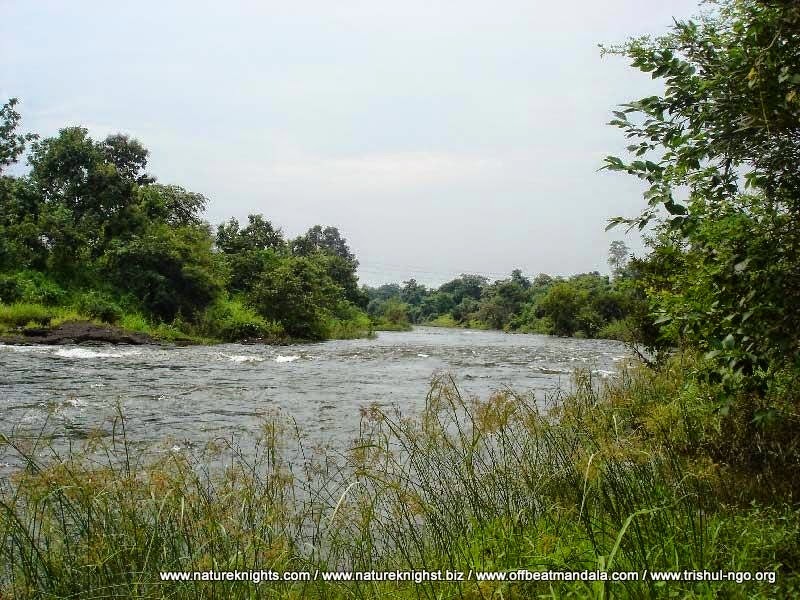 The campsite is enveloped with tall beautiful lush green trees and bushes. 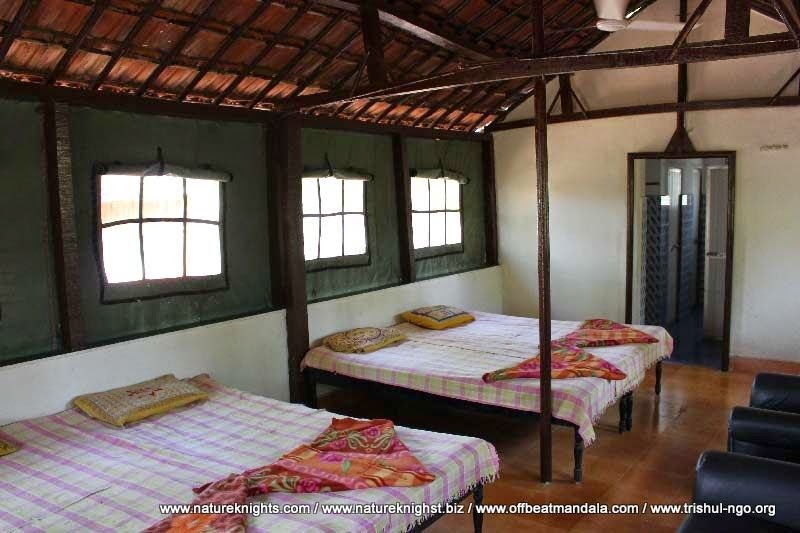 All cottages have roofs made of Mangalore tiles so that the rooms remain cool during the summers. Each cottage can accommodate 2 to 7 adults/children. A generator back up ensures uninterrupted power supply for the comfort of all guests. Meals: Lunch, Evening Tea/Coffee, Dinner and Breakfast (1 Cycle). 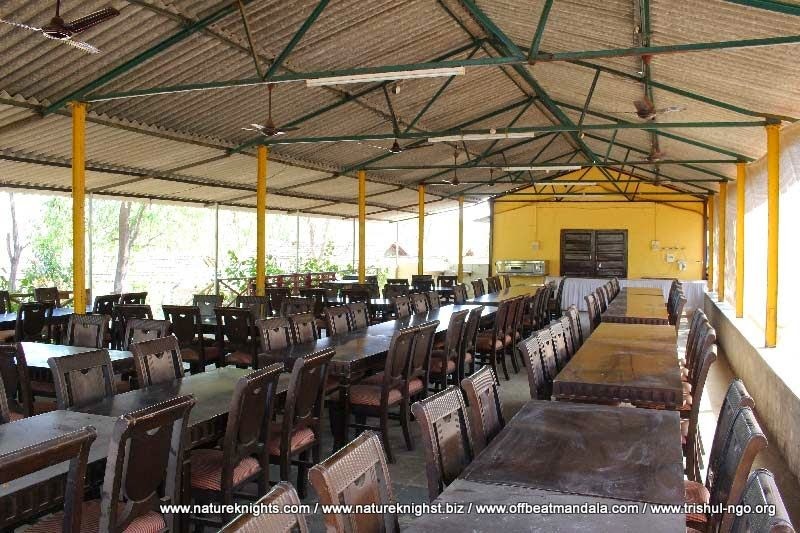 Standard Corporate Team Building Program: Rs.600/- per head. (Minimum group size 30 persons). Room Service or Custom menu order. 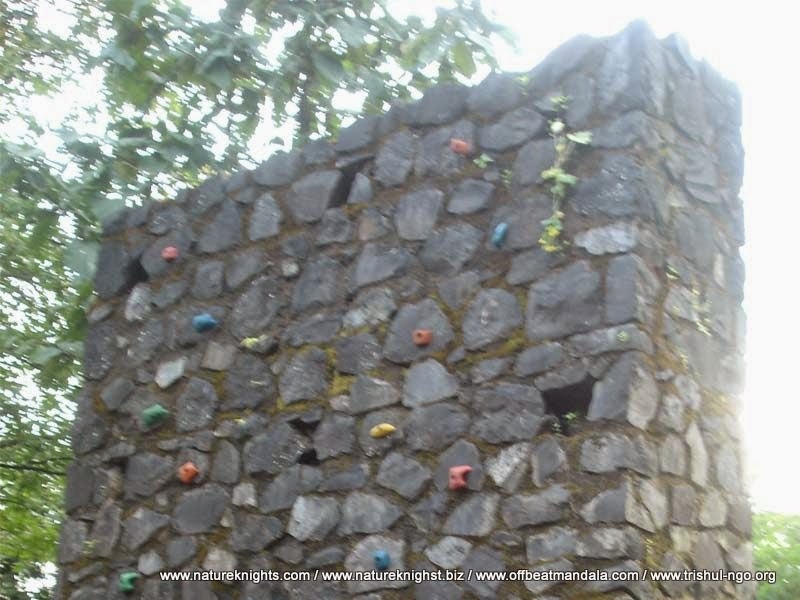 Adventure sports with technical support and safety equipments (can be organised at extra cost).